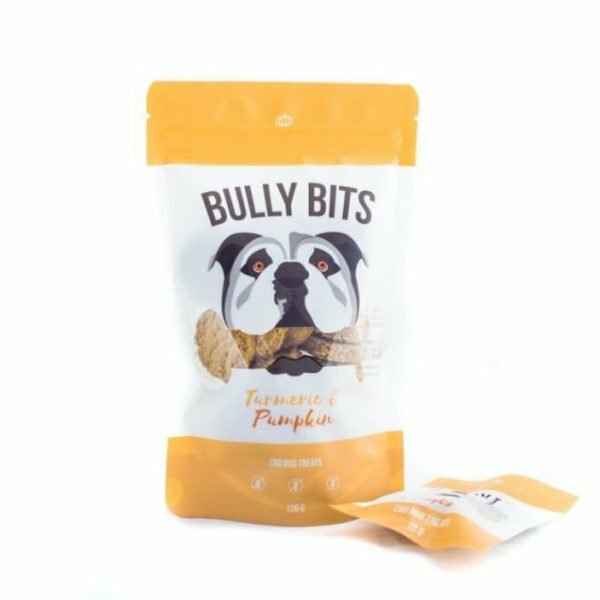 Bully Bits CBD Dog Treats by Miss Envy. 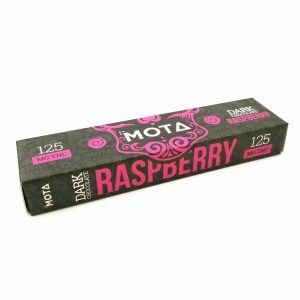 150mg CBD, 5g antiflammatory, 6 mg per treat. 120g bag. 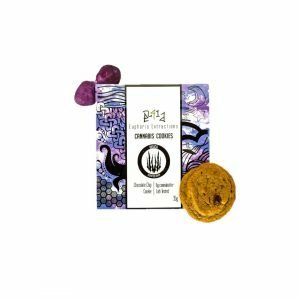 This is why Bully Bits CBD Dog Treats by Miss Envy, we are proud to say that our ingredients are more than just organic and free of harmful additives and irritants – we also contain no fillers or artificial flavours. We’re just full of the good honest truth and great taste because our furry loved ones deserve nothing but the best! 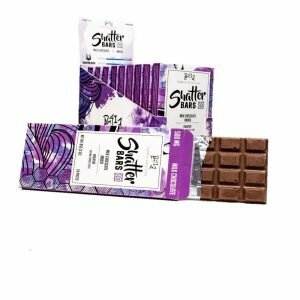 So, What Are Bully Bits CBD Dog Treats by Miss Envy? 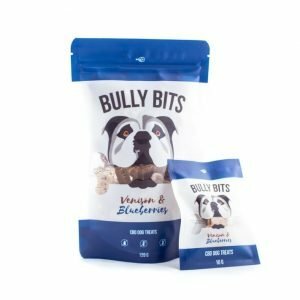 Why Bully Bits CBD Dog Treats by Miss Envy? Studies have shown that CBD can help with both chronic and acute disease. 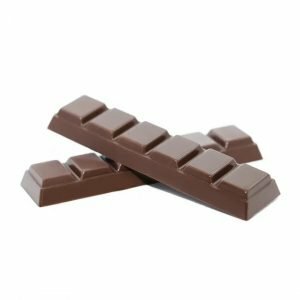 Among the chronic conditions, it can help with arthritis, compromised immune systems, stress responses, aggression and digestive issues. 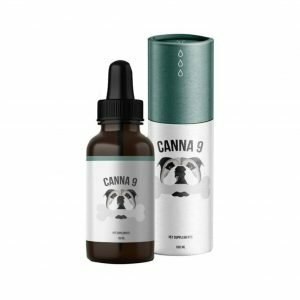 With current studies under way, CBD may also help Type 1 diabetes, organ diseases and cancer. As a delicious treat, designed to give relief, Bully Bits are a great way to show your furry loved ones how much you really love them. Ingredients: Oats, Pumpkin, Turmeric, Coconut oil, Black Pepper. All ingredients are certified organic. 100% organic Canadian Hemp.